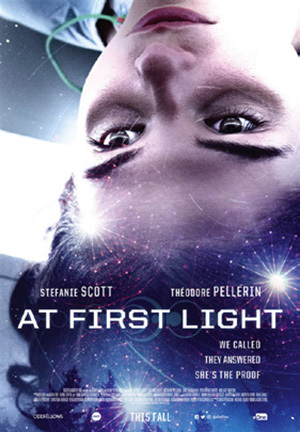 At First Light - A high school senior in a small town sees strange lights in the sky and investigates. The teen returns from the source of the disturbance and discovers she now has supernatural powers. 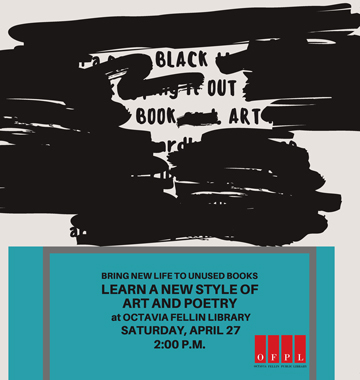 Her friends decide to help their friend as she attempts to evade authorities and officials who are determined to capture and study her. Reaction was mixed towards this independent science-fiction thriller. Almost half liked the cast but thought the script borrowed too much from other films of its ilk and didn’t present anything new. Slightly more were positive, stating that the focus on the characters helped earn it a pass. 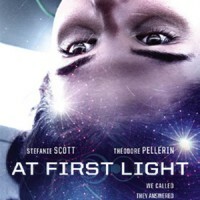 It features Stefanie Scott, Theodore Pellerin and Percy Hynes-White. 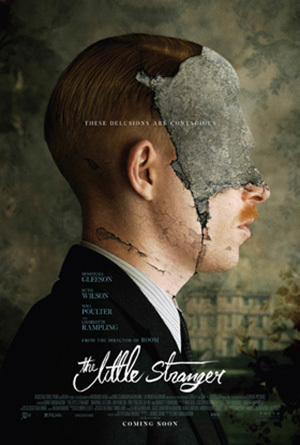 The Little Stranger - Horror fans may be intrigued by this eerie period film about a country doctor who is sent to the old, declining estate of a wealthy family. 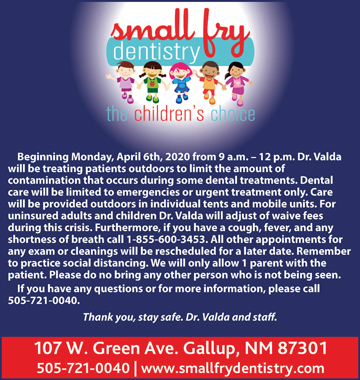 As soon as he arrives and examines a patient at the locale, strange and disturbing events begin to occur. The physician soon begins to fear for his own safety. 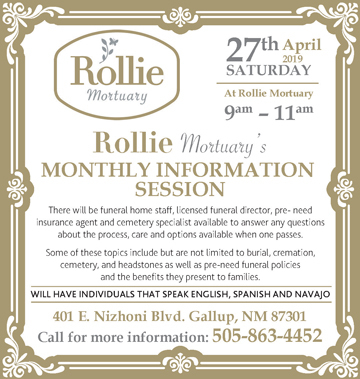 Overall, the press liked this spooky feature. A percentage suggested the movie was so obsessed with creating a gothic atmosphere that it didn’t generate much tension or excitement. However, the majority felt patient viewers would appreciate the slow build up and find the gloomy tone unsettling. 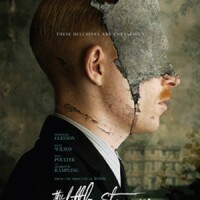 It stars Domhnall Gleeson, Ruth Wilson, Will Poulter and Charlotte Rampling. 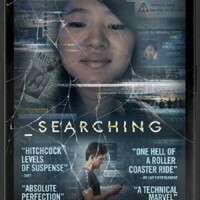 Searching - This title was actually supposed to have been released a few weeks ago, but its release ended up being delayed at the last minute. In this thriller, a frantic father panics after his teenage daughter disappears without warning. 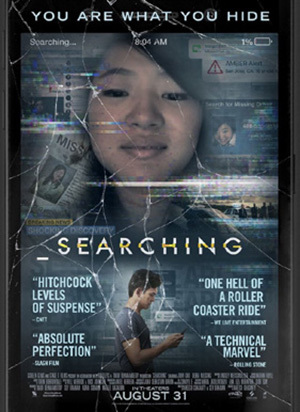 He uses technology like the laptop found in her room, online video and social sites to conduct his own investigation into what happened, all in the hope of finding her. The plot is reminiscent of various recent horror films, but takes an approach closer to that of a thriller. Reviews were unexpectedly strong. While a few didn’t buy the digital approach to the story and had trouble suspending belief, far more were taken by the lead performance and complimented it as a fun, enjoyable suspense picture. The cast includes John Cho, Debra Messing and Michelle La. While it’s a quiet time for new releases, that certainly isn’t the case for classic titles getting high-definition upgrades. 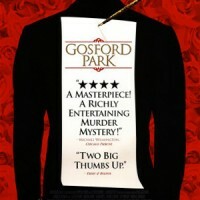 Arrow Academy’s putting out a Special Edition of Gosford Park (2001). 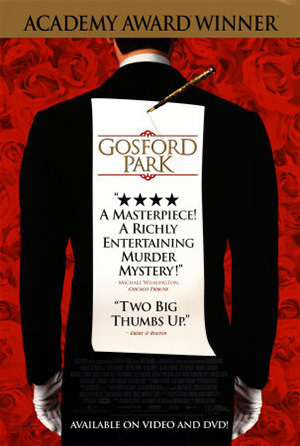 This stately mystery film set in an English estate came from director Robert Altman (MASH, McCabe & Mrs. Miller, The Player and many others) initially seemed like an out-of-character project for the director. However, his trademarks are still present onscreen and the movie was a huge success. 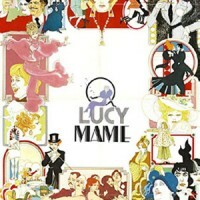 It was also nominated for several Academy Awards, including Best Picture. The feature has been given a new 2K restoration approved by the film’s cinematographer. It also comes with three commentary tracks (two previously released tracks and a new one with film critics), deleted scenes with commentary, cast and crew interviews, an introduction and numerous other extras. The MVD Marquee Collection also has a couple of new releases. They include a Collector’s Edition Blu-ray of the infamous sequel, Basic Instinct 2 (2006). This one isn’t nearly as popular or well regarded as the first, but is said to provide a few campy laughs for audiences in the right mood. The release includes the theatrical and uncut versions of the film; both feature a director’s commentary. Additionally, the release includes deleted scenes, an alternate ending, featurette and theatrical trailer. 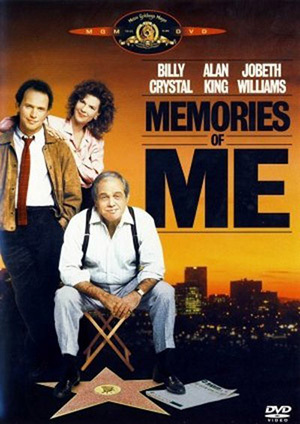 Also from the same distributor is a Blu-ray of Memories of Me (1988), a family drama starring Billy Crystal and Alan King as an estranged father and son who attempt to come to a reconciliation after the dad takes ill. Reviews were actually quite good for the movie, but it ended up flopping upon its release 30 years back. This disc includes a behind-the-scenes featurette and theatrical trailer. Shout! Factory has some creature features in the form of The Critters Collection box set. The release includes Critters (1986), Critters 2: The Main Course (1988), Critters 3 (1991) and Critters 4 (1992). 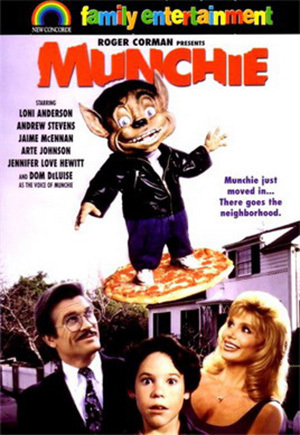 The first two films are fun, low-budget Gremlins knock-offs, featuring fuzzy, hungry little aliens who land on Earth and attack the populace. The release includes new 2K transfers of the first two titles as well as numerous extras (in fact, too many to list here). Those unfamiliar with the series may also be amused to learn that the third feature stars a very young Leonardo DiCaprio. 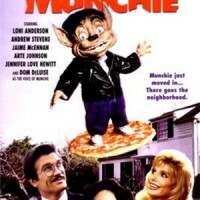 The same distributor’s also releasing a double feature of Munchies (1987) and its follow-up, Munchie (1992). These flicks are another step below the Critters series, but may appeal to those looking for even more movies featuring small creatures. Criterion also has some great new Blu-rays. The Magnificent Ambersons (1942) is a famous and troubled film by Orson Welles that underwent numerous behind-the-scenes battles — apparently, over 40 minutes of footage and the original ending were excised by the studio and lost forever. 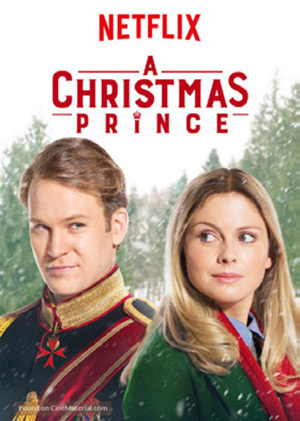 The movie is about the snooty heir to a family fortune who continues to make bad decisions in life and pay the price for his selfishness. The final film isn’t what its director intended, but it still has its charms and features some great photography. It has been given a new 4K restoration, two critic audio commentaries, interviews with film historians, pieces on the director of photography, an interview with Welles from 1970 as well as audio interviews and radio plays of the story. 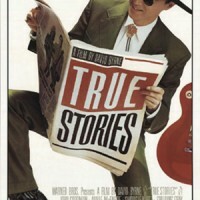 Additionally, Criterion’s releasing the musical, True Stories (1986). 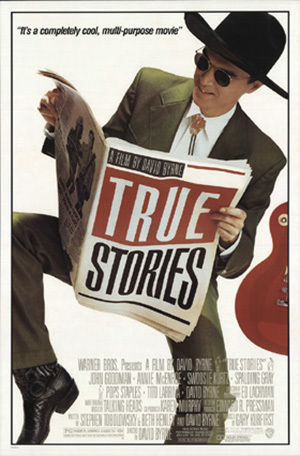 This film from Talking Heads frontman David Byrne uses tabloid stories as inspiration. It shows the musician traveling to a small town in Texas, taking in all of the unusual sights and local eccentrics. The movie was ahead of its time in many respects (there are discussions between characters that predict a future in which people work remotely from home and where their jobs and personal lives become intertwined). 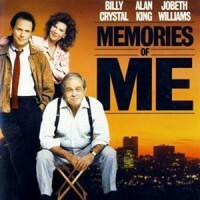 The movie also features a funny performance from John Goodman as a bachelor advertising for a wife. This underrated effort has never been released in its proper aspect ratio. This Blu-ray presents the movie for the first time in its widescreen format. It has been given a new 4K transfer, there’s a new documentary about the film’s production as well as other docs about the production, deleted scenes, a bit on the set design and other bonuses. 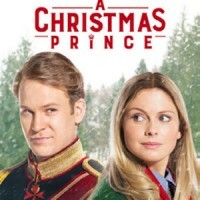 Most impressively, it comes with a never-before-released CD containing the original soundtrack of the film that features the cast performing many of the movie’s songs. Kino Lorber’s delivering a couple of Blu-rays this week with the Depression-era crime flick, The Grissom Gang (1971) and the drama, The Killing of Sister George (1968). Blue Underground’s releasing a new three-disc Limited Edition of the Lucio Fulci horror flick, Zombie (1979). This take on the zombie myth features the undead attacking a group searching for a lost relative on a remote tropical island. The movie has been given a new 4K restoration from the original camera negative and the discs include just about every extra from previously released versions, along with a new film expert audio commentary and interview with a Fulci expert. There are different, alternate covers for this release, so be ready to have to choose which one you’d prefer. 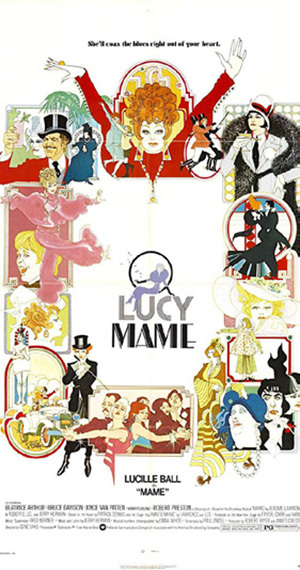 And finally, on a completely different note, Warner Archive’s offering the Lucille Ball musical Mame (1974) in high definition. Alas, there aren’t any picks for kids this week. 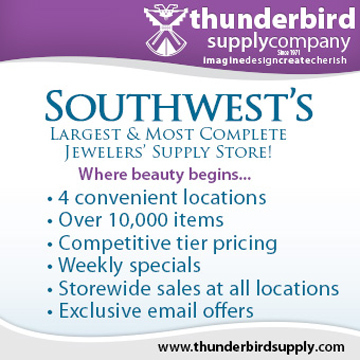 Don’t worry though, there will be plenty of new arrivals in the coming weeks. And here are this edition’s TV-themed releases.